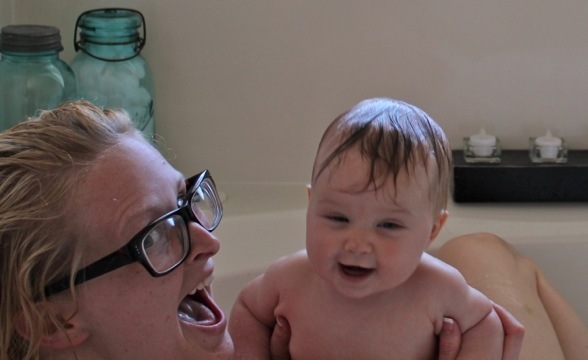 New friends, bathies, and lots of spoilin’! This week Harper FINALLY got to meet her new friend Lily!!! Nana came into town this week to take care of me after LASIK surgery! 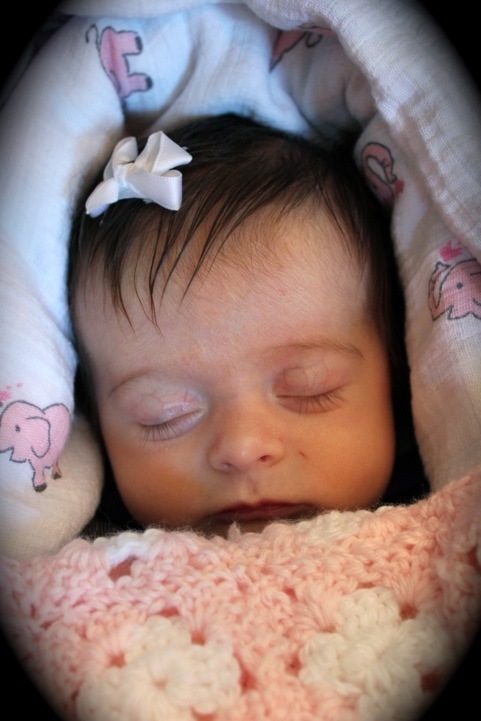 And what a happy sweet baby Harper STILL is. New thing: I’m obsessed with baby leggings. Obsessed. It’s madness. I’ll post more tommorrow when it isn’t so late! 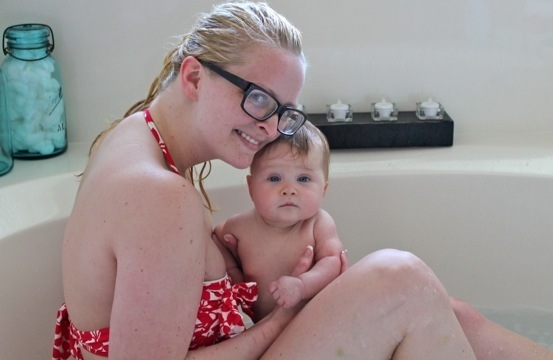 Awe, this is so sweet…I always thought it’d be easiest to just bathe with your baby! Harper is adorable! 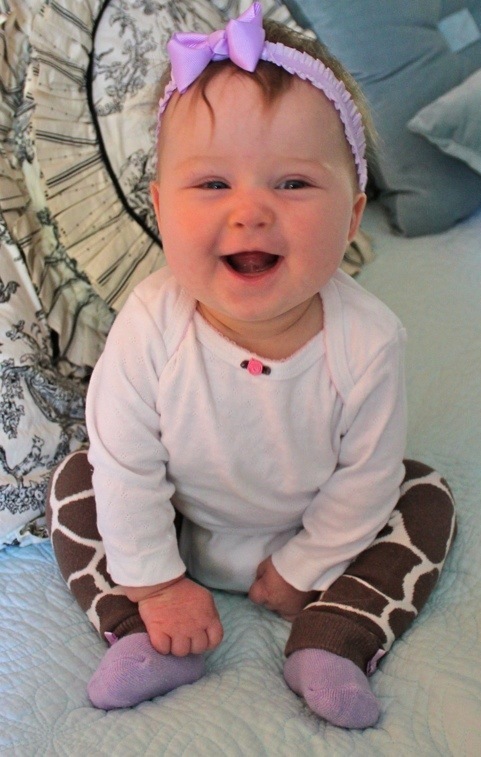 We’re a bit obsessed with the baby legwarmers, too. Cutest things ever.